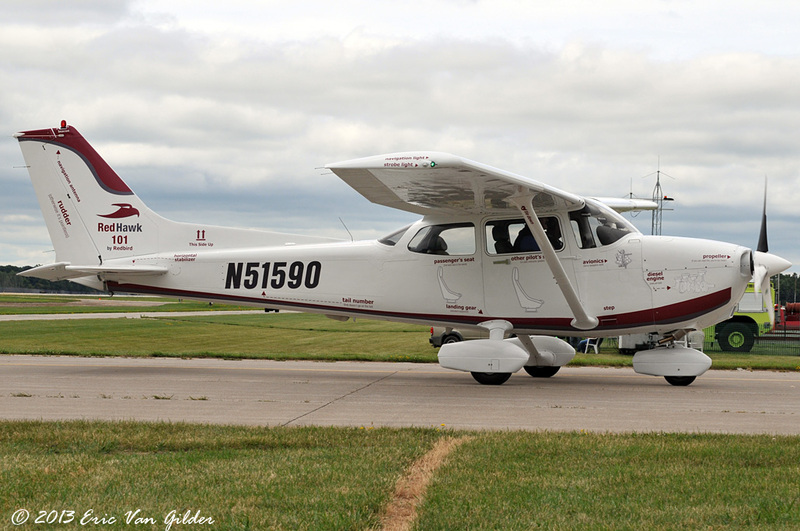 The RedHawk Cessna 172 is part of a new strategy for Redbird simulators, to partner with flight schools to provide both simulator and real-time flying. 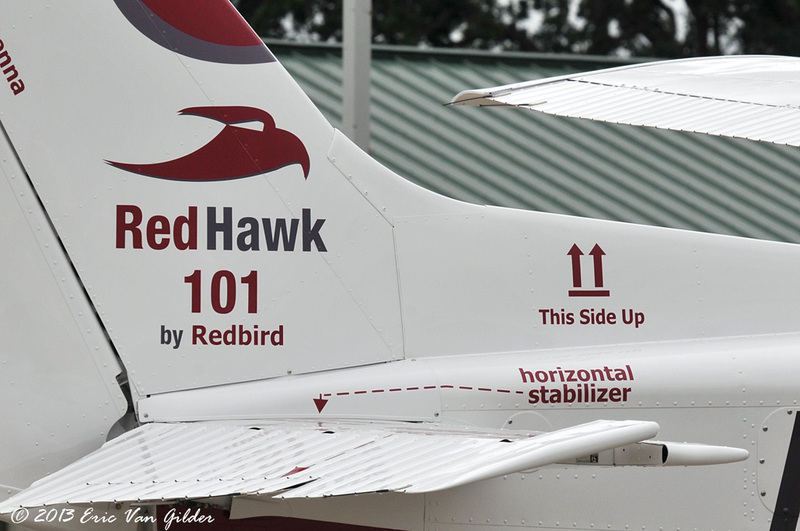 The RedHawk is powered by a 135 horsepower turbodiesel engine that gives a cruise speed of 127 knots while burning 4.5 gallons per hour. 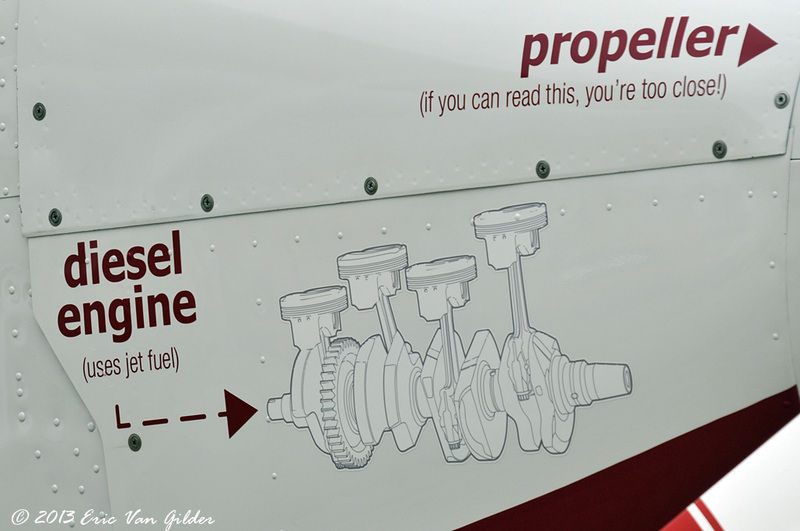 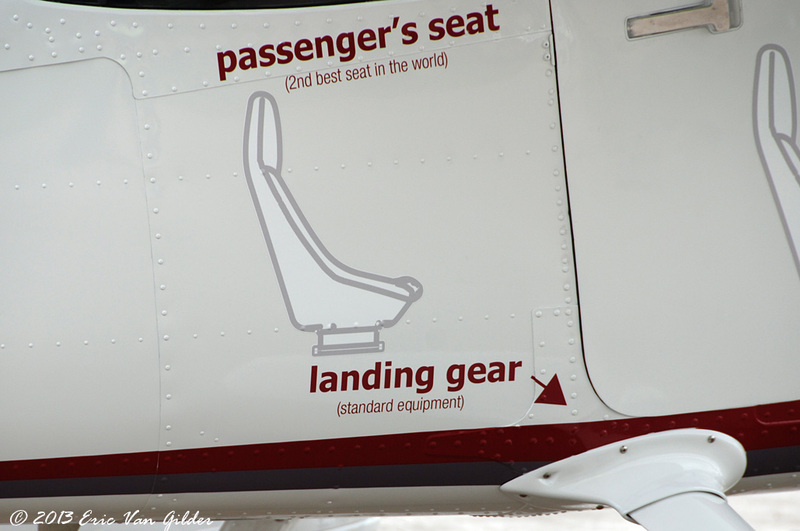 The aircraft also features an updated panel with the Aspen Avionics Evolution 2000 and the Bendix/King GPS/Navcomm. 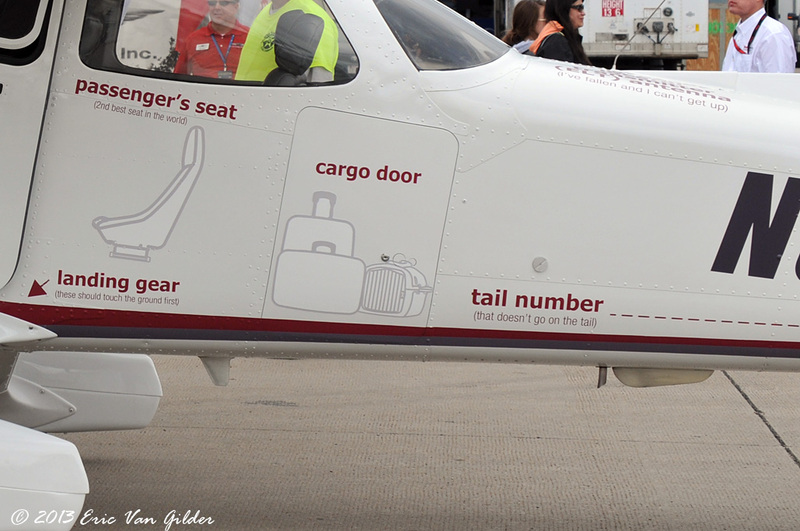 The outside paint job on this aircraft is fun to look over. 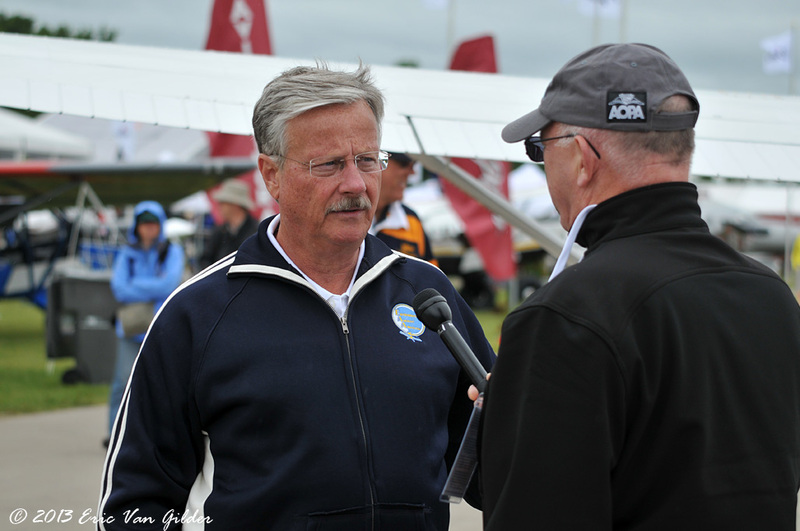 Jack Pelton, former CEO of Cessna, flew the airplane into Oshkosh on Sunday, July 28, the day before opening day of AirVenture.